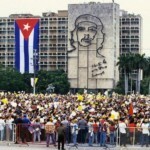 The Plaza de la Revolucion is a huge outdoor plaza used to hold political rallies and celebrations. 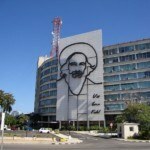 It is located in the center of Havana, and loosely borders the southern Vedado, eastern Central Havana and northern El Cerro neighborhoods. 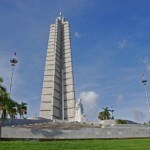 The area of Vedado located near the Plaza is commonly called the Plaza de la Revolucion neighborhood. 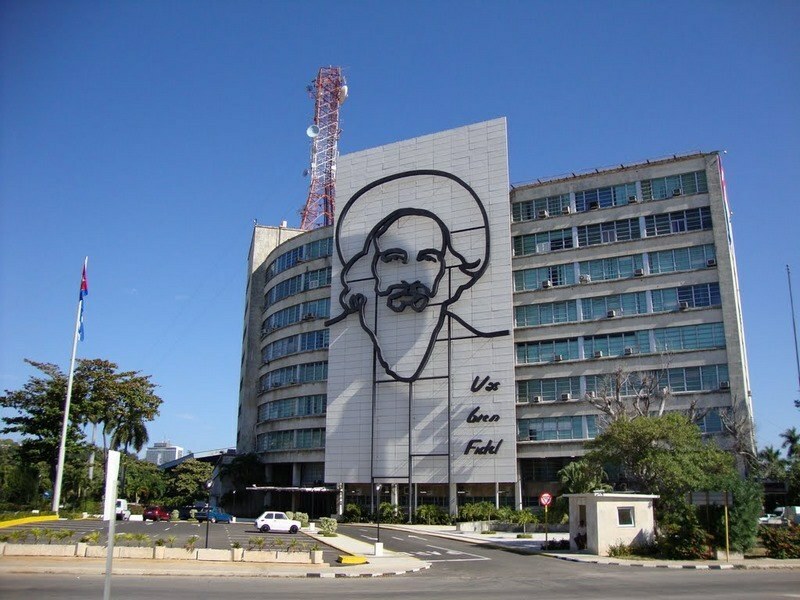 This is a working class neighborhood of Vedado composed mostly of Cuban families and government workers who have offices in the Ministry buildings near the Plaza. 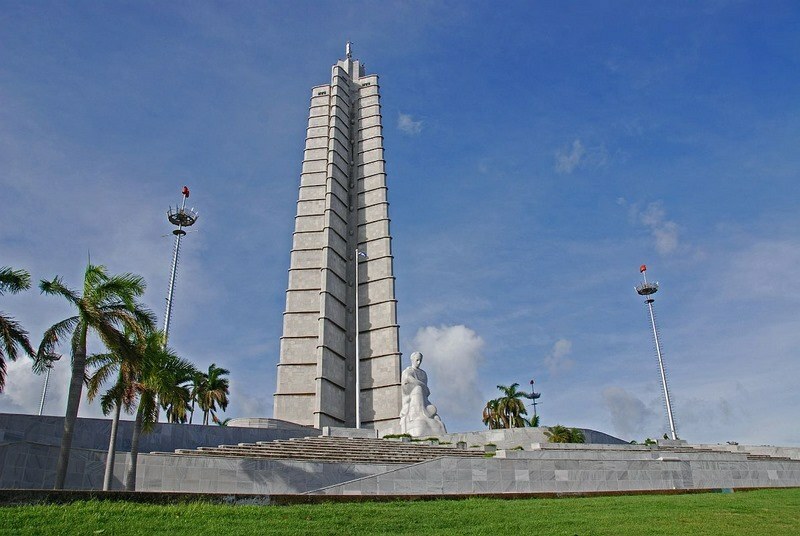 Despite being a part of Vedado, the Plaza neighborhood is located about 1 kilometer from downtown Vedado and is far less touristy and much calmer than downtown Vedado. Public transportation is excellent in Plaza, with all major bus and communal taxi routes passing through the neighborhood (along Boyeros street). 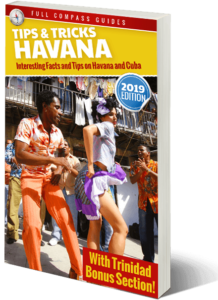 Furthermore, given the face that it is located in the center of the city, you can easily walk to any of the three main neighborhoods (Vedado, Central or Old Havana) in about 15 to 20 minutes. 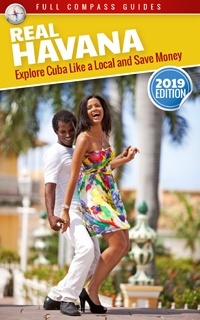 Casas Particulares in Plaza are usually cheaper than similar places in downtown Vedado and tend to be quieter, more modern, and have greater outdoor space. The large and rather famous Tulipan market is located in Plaza, on Tulipan street. 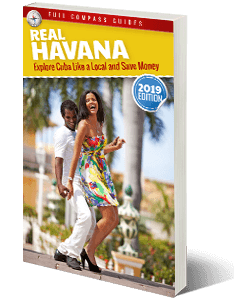 It is the largest market in Havana and is generally considered to have the lowest priced food. 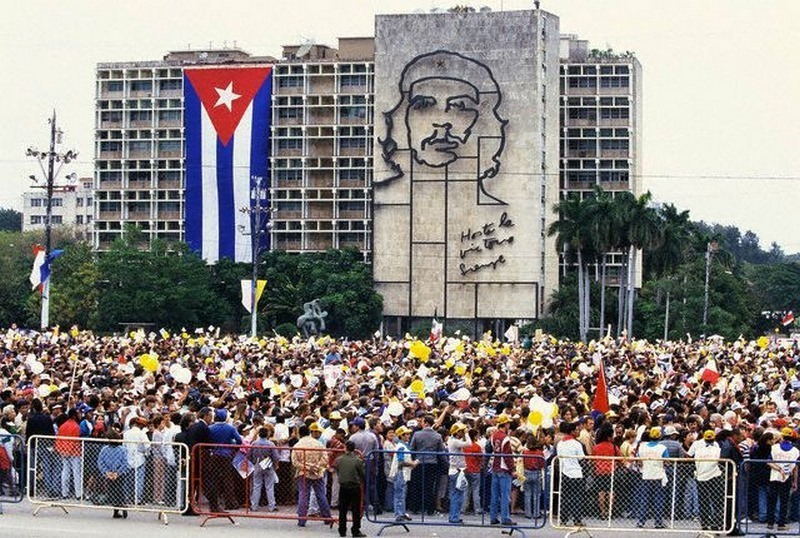 There are several striking landmarks in the Plaza.